Personalization. There is one of the most popular marketing trends in recent years. It seems, that all only talk about this. Last surveys even show that 79% of the business that exceeded their revenue in 2017 had a documented personalization strategy. So, let’s discover this topic in details and explore how Supsystic plugins can help you improve personalization. Personalization content – what is it? Create a positive reputation, etc. So, according to them, a study conducted by Marketing Demand Metric in a partnership with SEISMIC, find out that a personalized content meets all these goals more effectively. 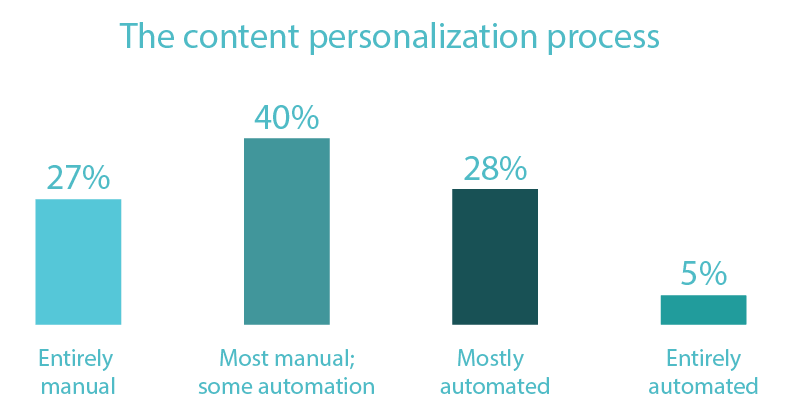 It is surprising, but more than 50% of companies began to personalize their content after 2014. Today the most number of companies personalize only up to 40% of all content. Moreover the most popular answer on the question: “Why do you not personalize content?” is a scarcity technology and resources. This is evidenced by the fact that only 5% of companies entirely automated personalization process. By stage of the buyer’s journey, etc. Supsystic Data Table plugin allows you to create and mage data tales information in a simple way. You can download a database from the CSV, Excel or Google Sheets. And then to visualize all the information with responsive Google Charts and Diagrams. Keep in mind, that there are no correct or incorrect choices or instructions, it all depends on your kind of business. Below there is an example of how to pick up the content according to a user’s profile. 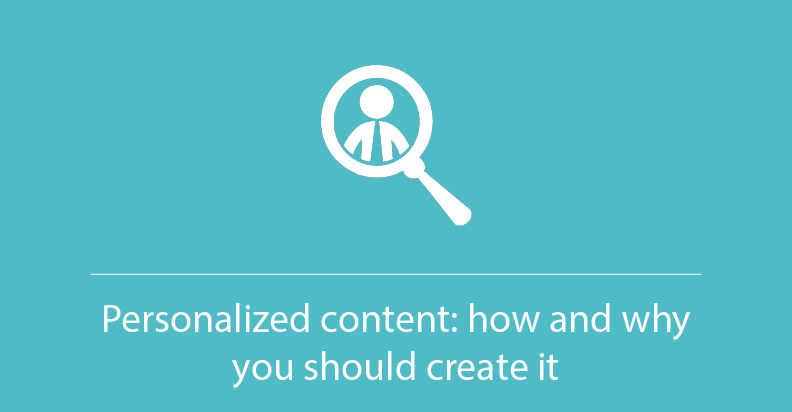 How to deliver personalized content? 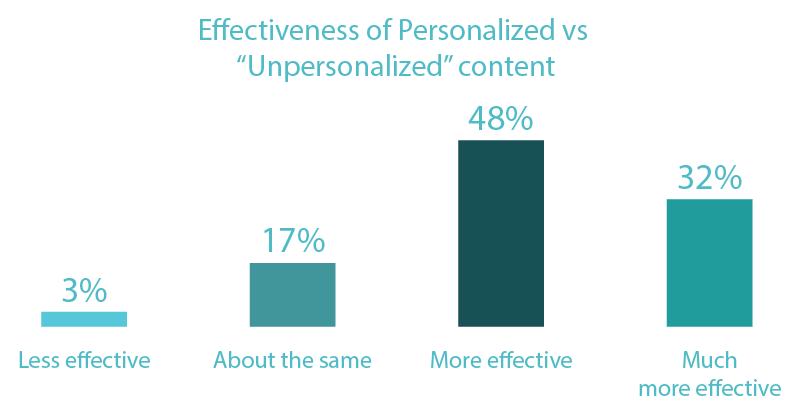 The most popular ways to deliver personalized content is through the trigger emails. It is automated emails that react to the customer’s interactions with your products. For example, if you haven’t purchased the goods from the site A for a long time, it will be sent an email with a discount or special offer. 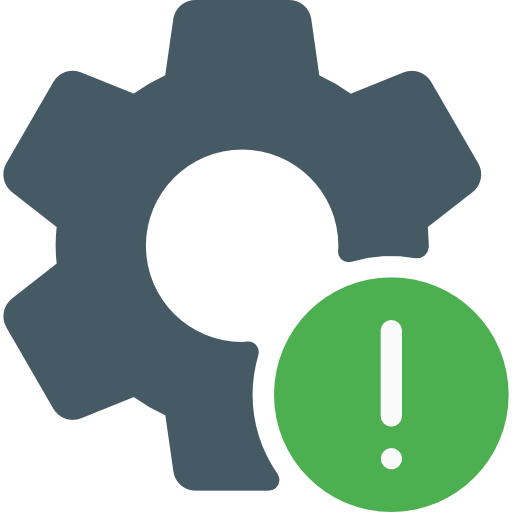 Others popular methods include app notifications, pop-ups, SMS, etc. Use a dynamic content offers. Supsystic Newsletter plugin allows you to add dynamic content to the emails from your posts or pages. Moreover, you can see all the statistics of your mailing campaigns. 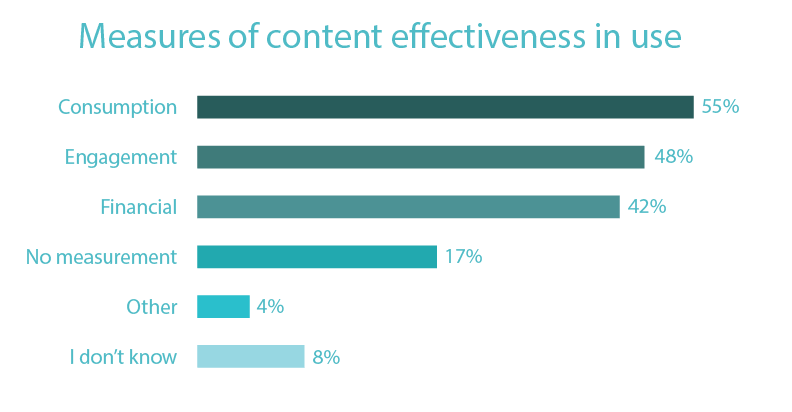 How you can measure the content effectiveness? Consumption: measures views, downloads, impressions, etc. Marketers tend to pay attention the most to the consumption metrics, but you should create a system, that also measures engagement and financial categories as well as consumption. Personalization really works! You can create engagement relations with your customer, boost your sales and enhance your content marketing strategy.